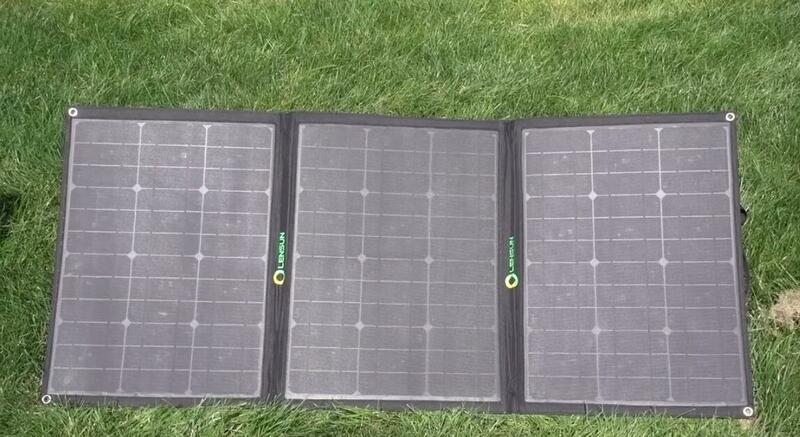 Thanks very much for Roo’s reviews about Lensun 100W Ultralight folding solar panel. Making simple to charge your 12V battery. Portable foldable easy to carry. 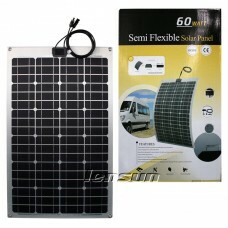 It’s ideal and necessary for outdoor activities, ideal for camping van, solar generator, RV, Motorhomes, Boat, Cabin and Truck. 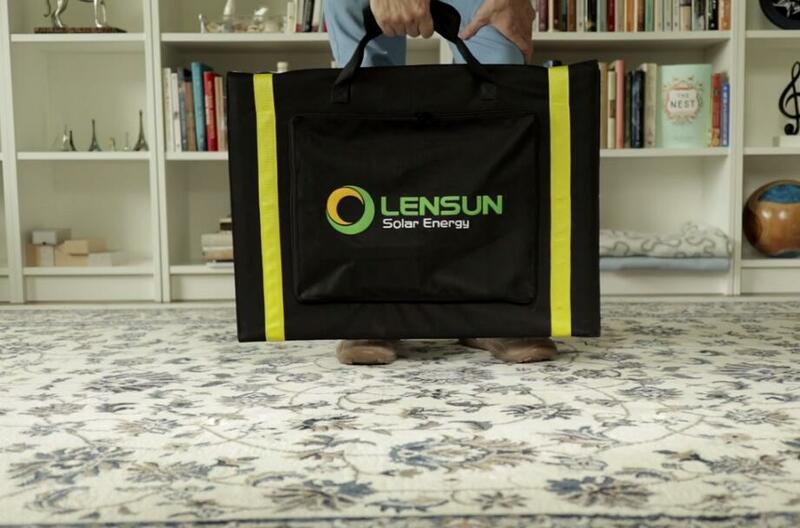 Lensun portable solar system can easily add power to your RV, Boats or Vehicle anywhere. 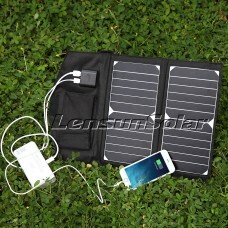 Only weighing 8lbs（3.6kgs)）, 100W Portable ETFE Solar panel is extremely light and very easy to store. 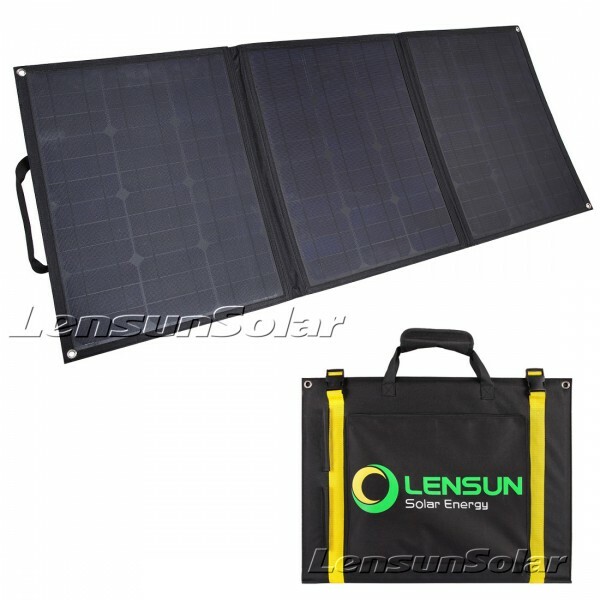 Lensun supplies 100 Watt, 160 Watt and 200 Watt portable folding/foldable solar panels. 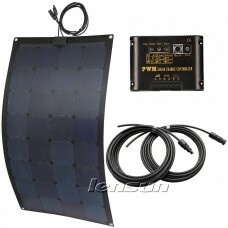 There are innovative leg supports, best solar orientation performance, Up to 80% increase. And they are lightweight perfect for RVs, Campers, motorhomes, caravans, trailers and any other vehicles. 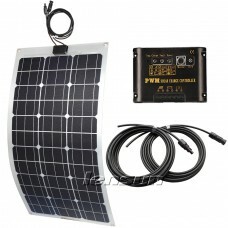 If you are interested in this 100W folding solar panel kit, you can click the following link to order it directly. If you have any other reviews or advice about Lensun Folding solar panels, Please contact us or call us in the following information from Mondays to Fridays.